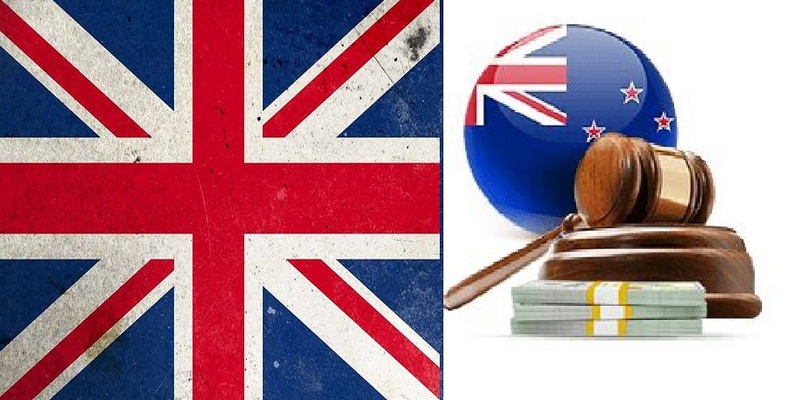 As you would expect from a major developed nation such as New Zealand, they do have some very robust laws surrounding gambling. With legal minimal age requirements strictly enforced in all gambling related venues and all gambling site and venue operators need to go through a very robust and stringent licensing application long before they are permitted to operate any type of gaming venue. That has of course resulted in gamblers being afforded lots of protection, and are always guaranteed of accessing fair games of chance when playing slot and pokie machines such as those that can be found on this website, and can always place a bet with a bookie they know are going to pay them out if and when they win too. However, one thing that the Government department in charge of all things gambling related in New Zealand has instigated (that being for reference the Department of Internal Affairs), which has certainly kept gambling venue operators on their toes so to speak is a mystery shopper exercise. Much like when a retailer employs mystery shoppers, those who are part of the New Zealand gambling machine exercise are tasked with visiting all manner of different venues in which slot and pokie machines are based to check out a range of different things at those venues. They sent in undercover “mystery shoppers” who would then play out a scenario in which those mystery shoppers would show very obvious signs of having a gambling related problem, such as becoming noticeable distressed or angry when playing slot and pokie machines inside such venues. The actions of those responsible for monitoring those gaming machines would then be noted to allow the Department of Internal Affairs to determine whether they were taking their responsible gambling procedures and responsibilities professionally and as are required by law. They also played out scenarios in which a mystery shopper would act as a family member who was concerned that a relative was showing very obvious signs of having a gambling problem and the response of those in charge of monitoring the gaming machines would then also be noted. The upshot of that exercise was that out of 120 venues visited, which included casinos and also pubs and clubs and the like in which gaming machines where available was quite positive. For twelve of those 120 venues met the expectations as laid down by the Department of Internal Affairs, whilst some 39 of those venues partially met expectations, however some 69 venues did not meet expectations, and as such measures are to be put into place so that those latter named venues can improve of their social responsibilities moving forward. This type of exercise is one which should be adopted in other countries of the world, in fact over in the UK for example the Gambling Commission have run exercises in which they send children who are very obviously under the legal age to gamble into a range of different venues in which they then test out whether they do manage to gamble inside those venues, whether that is by playing high stake FOBT machines in a betting shop or simply buying Scratchcards from a corner shop.